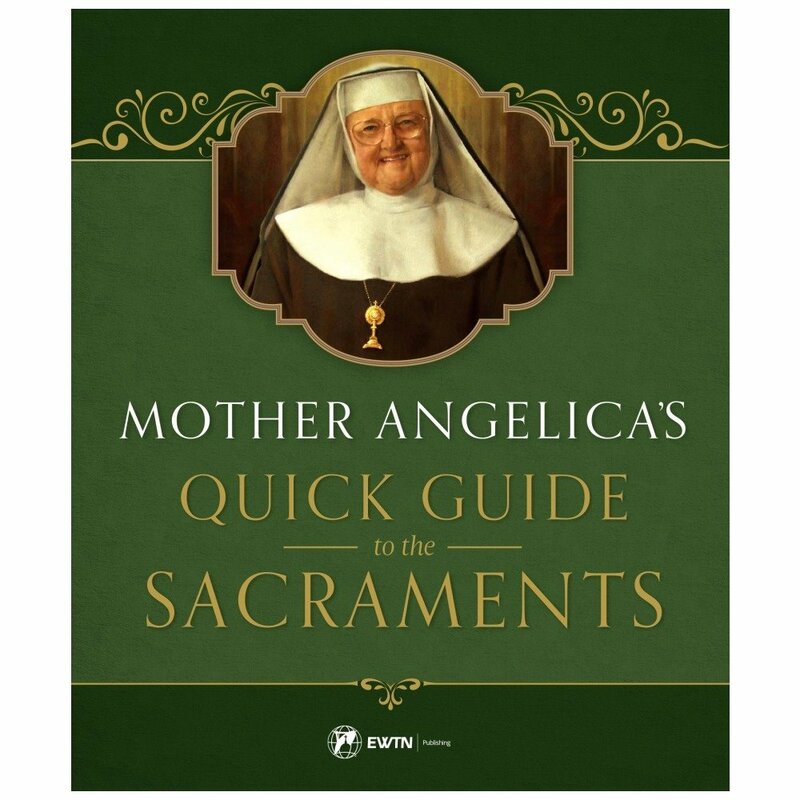 In this volume, Mother Angelica shares her personal reflections and saintly insight on the Sacraments. Mother lived her life in Adoration of Jesus in the Blessed Sacrament and her writings, inspired by the Holy Spirit, reveal the fruit of her life. This book combines Mother's teachings on how to properly prepare to receive Holy Communion so you may benefit fully of Its effects; it also explains the special grace of a good Confession, and the beautiful gifts reserved exclusively for the Sacrament of Matrimony. For a deeper understanding of the Sacraments, there is no better guide than Mother!